Blog | Nicky Wells: Love & Thrills | Captivating romance and breathtaking thrillers featuring famous (or infamous!) feisty heroes and extraordinary villains brought to you by Nicky Wells. Launch day for DEAD HOPE came and went with a real bang; undoubtedly, this was my most successful launch yet, and I am still reeling from the festivities, the shares, the tweets, the messages, the flowers, the bubbles, the chocolate: I felt like a real celebrity. Thank you to everyone who made that happen. DEAD HOPE launch goodies given to me. Awesome! As a result, I now get to say thank you, too. Today, I am sending out the signed copies to the two lucky winners of the Goodreads Giveaway, which saw a massive level of interest with 1546 entrants. Wahooo! My most requested giveaway yet! The winners live in Belgium and British Columbia respectively, and a huge congrats to the both of them. If you entered but didn’t win: never fear! 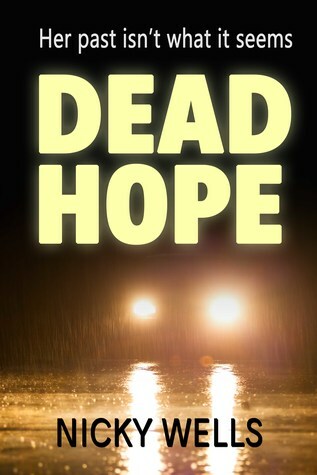 The Kindle copy of DEAD HOPE is still only 99p/99c, so go on, why not treat yourself? A real perk of the job. Loving it! PLUS! 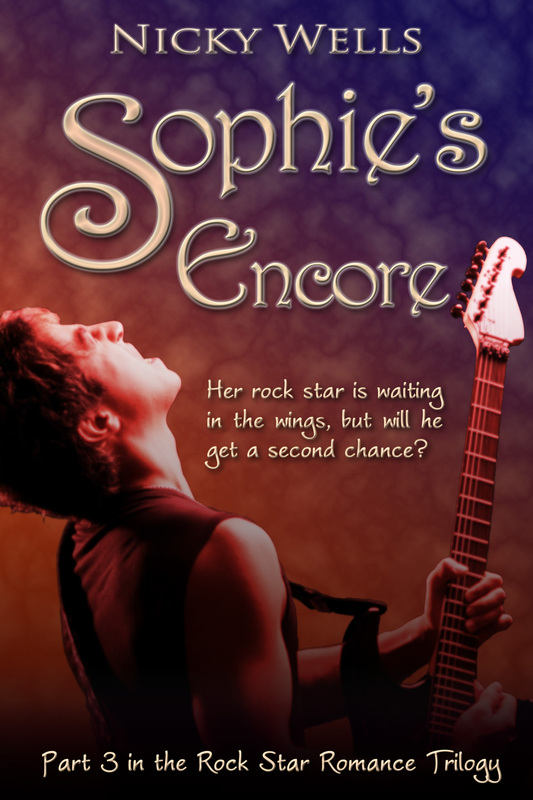 Today marks the kick off of my launch blog tour with the awesome JB Johnston of Brook Cottage Books, and in addition to spotlights, guest posts and reviews (lots of those! 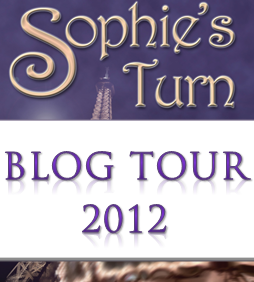 ), the tour also involves a giveaway of Amazon gift vouchers, mugs, pens, and bookmarks. So get yourself over there and take part. Good luck! The reviews for DEAD HOPE are rolling in!